Before I left for Cairo, I had the great pleasure of working with New York Times reporter Diana B. Henriques. 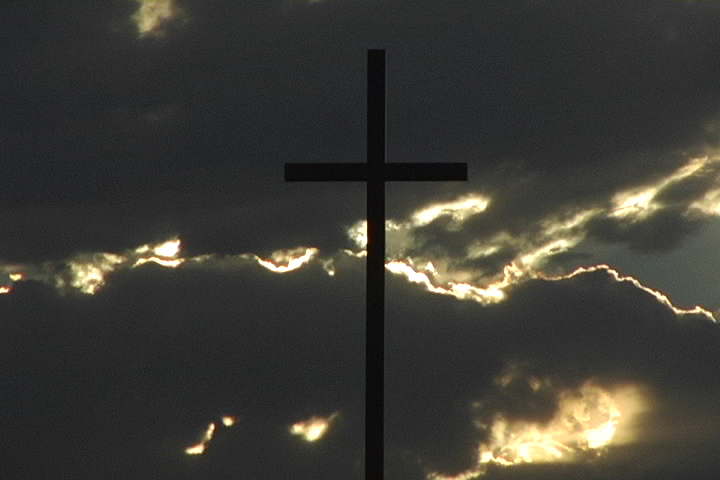 I produced video segments to complement her year-long investigation into ways federal law trumps local and state regulations as exemptions for churches and other religious organizations grow. The first of Ms. Henriques’s series appeared in the New York Times on October 8, 2006. I accompanied Diana to Boulder, Colorado, where a church is in a dispute with the county. In 1978, Boulder County began instituting regulations that would maintain green belts and open space in areas where suburban sprawl would have otherwise trod on unchecked. 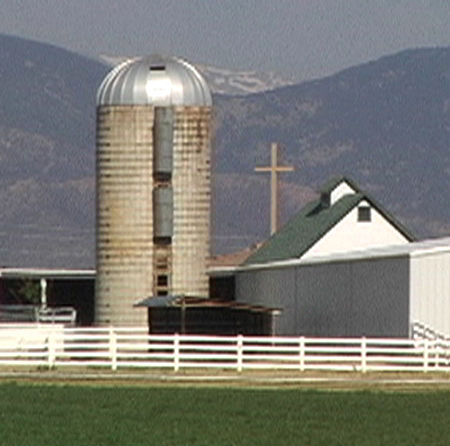 The Rocky Mountain Christian Church wants to nearly double in size on its 55 rural acres. The county said no. The church sued. The county counter sued. And observers say it will likely be a case that will test and define a federal law. A Battle in Boulder – In part one, we learn how the Rocky Mountain Christian Church has grown from a congregation of a few dozen families to more than two thousand members and counting. The church’s lead pastor explains why he believes the church must expand to accommodate 4,500 parishoners. And we hear from Boulder County officials who explain their land use laws and describe their fears of what a church exemption may mean for the region. Zoning and Regulation – In part two, Diana Henriques talks to opposing attorneys about the Religious Land Use and Institutionalized Persons Act (RLUIPA).